Fantastic outernational audio collages by French sound artist/composer Laurent Jeanneau, a regular contributor to the Sublime Frequencies series who specialises in ethnic field recordings and music from China and South East Asia. 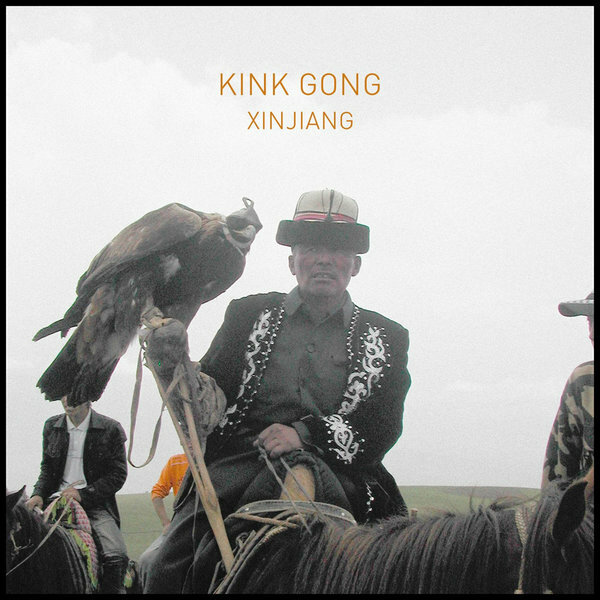 Operating with few precedents, Jeanneau's Kink Gong music melts the timbral riches of his location recordings with filigree computer processing to realise a bewildering, far-out and deeply psychedelic soundfield knitting fragmented strings, voices, percussions and exotic wind instruments with sweeping, keening drones. Sometimes he deigns to keep the integrity of the original recording nearly intact, at others he completely morphs the samples into outlandish, feverish, gyroscopic shapes and arrangements, but always with a searching, steady-handed logic that belies his adoration of these unique sounds. Do check.